Michael Elkon is a partner in the Atlanta office of Fisher Phillips. He helps companies with all manner of employment issues, both by providing advice and also by handling litigation from start to finish. Michael has a number of sub-specialties, including: (1) non-compete and trade secret issues; (2) advice regarding employment agreements; and (3) handling retaliation lawsuits, including under specific whistleblower laws. 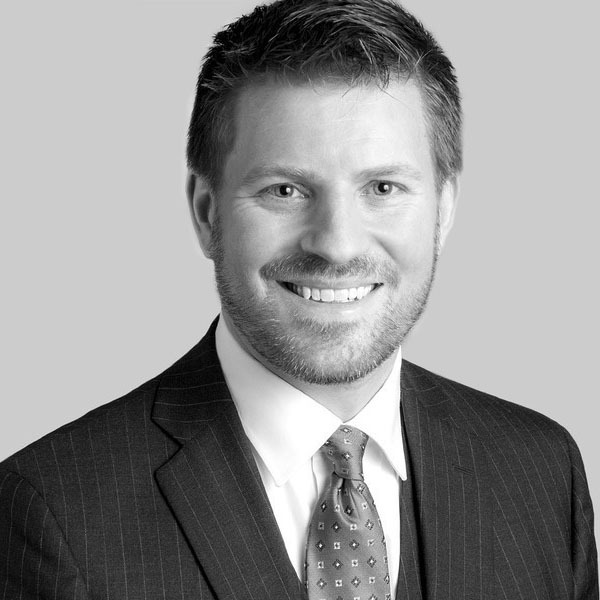 Michael has been included in Georgia Super Lawyers - Rising Stars or Georgia Super Lawyers every year since 2010. He also worked with the Georgia Legislature regarding the Georgia non-compete statute (HB 173) in the 2009 Legislative Session.